Could 10 years ago have predicted where I am today? I recently read an article somewhere (I forget where) that if you want to look at someone’s future 10 years from now, look at what they are doing today. If I look at myself and where I am now, would 10 years ago have predicted where I am currently at? Elite class – Although you can get a job in finance and make a few million and kind of get into this class, you’re mostly born into it. These are families with “old” money. They don’t work unless they want to. Don’t confuse social class with economic class; you can be a wealthy plumber yet still be labor class because social class is more than money. Instead, it’s about economic opportunity, the people around you, your political beliefs and attitudes, your social beliefs and attitudes, and so forth. My family was either Labor class 2 or Labor class 3. We weren’t poor, but we did live on an acreage out in the countryside about five miles outside of the nearest town of about 2000 people, and 20 min outside the nearest big city (of about 600,000 people). I can tell we were Labor class 2 or 3 because the families that we were friends with, and made up most of the other families, were the same as us. My friends’ parents had similar jobs with some variation. Our cousins’ families were similar to us, too, again with some variation.What cements the fact that we were Labor class were the things we enjoyed – my brother and I liked watching professional wrestling. Those are Labor class leisures. I, along with my two siblings, went to university. I got a degree in computer engineering. For all the talk about how university isn’t worth the cost, the one thing it does teach you that you can’t learn in online courses is how the gentry class thinks. That was a big part of what I learned, especially when I took a class in sociology (half of which was wrong, but at least I know how they think). Fast-forward to today, and I am in Gentry class 2. I somehow got and kept a job at a large tech company for 12 years. I am paid well and many days (most?) I wonder how I manage to have landed a position where I am overpaid as much as I am; I do feel guilty sometimes when I look back at the friends with whom I grew up and I out-earn all of them, and even some of my smarter classmates in high school, too. I sometimes map myself along the household income scales you can find by doing web searches, and the wife and I – combined – are in the top 10% in the country which isn’t unusual for people living in Seattle, especially when one of them works in the tech industry. I am not complaining about how fortunate we are, nor bragging. It just is, and it contrasts with where I came from. By the way, the top 10% sounds impressive but it isn’t. The top of the economic scale doesn’t get exorbitant until you get to the top 1% and even then, not until the top 10% of that 1%, that is, the top 0.1% of the country. But we are still doing fine. So returning to my question from the start of this post – could 10 years ago have predicted where I am now? I had started a few side businesses and failed at all of them. I failed in at least 3 network marketing businesses the five years prior to 2006. I practiced researching and trading stocks. I spent a ton of time doing this. I got good at outperforming the market in up-trends but losing most of it in down-trends, and that’s why I quit. I did better doing passive trading. I did some part-time gigs performing magic. These never paid a lot but I worked at it. I did a lot of programming in my spare time while I was unemployed, I developed my own stock market trading simulator. I read a lot of books on personal finance and got into Robert Kiyosaki’s Rich Dad, Poor Dad series of books, among others. So I was well aware of what it took. In 2001, I was working for a tech company in the UK when I was laid off but got a pretty good redundancy payout. I invested £3000 into an investment account for long term retirement. It lost about 25% in a year, though, so I withdrew half. I was cheap. I rarely spent money on frivolous things. In fact, after I moved back to Canada from the UK, I lived at home with my parents because it was cheaper. So looking back on my habits from 10 years ago, it’s not that surprising that I am doing reasonably well now. I was good in school (but not university) and liked to read, was good at math and programming, and I was interested in finance. Today, I am in a stable position. I look at some of my friends who are not in as good a position as I am. Some of them would spend money far too easily for my judgmental eyes and today, they struggle to financially get ahead or even to keep their heads above water. I am fortunate to be in the position that I am in. It is a lot of luck that I was born in the family I was, that I was born in the country I was, in the time I was. But that is also augmented with some early habits I developed that have so far paid off such that I can do many of the things I want to do. It is true that money does not buy happiness. However, what it does is allow you to do the things you like to do and pay to not have to do the things you don’t like to do. The wife and I read a lot of books on personal finance. We are aggressively paying down the mortgage on the condo I bought in 2008, we put a lot into retirement savings, and I have a large chunk in regular savings. We have met with a financial adviser, we take financial planning classes, we have a will (! ), and the strangest thing is that now we get invitations in the mail to attend free dinners put on by people trying to sell us things. So far, we’ve done one for solar panel installations, and then I went to another one for learning how to invested in Fixed Index Annuities. I think we’re going to one or two more in the next couple of weeks. So, what will things look like 10 years from today? Will the things we’re doing now pay off then? I often read Cracked.com, a humor site, and the way they write articles is to say “Six things you didn’t know about <blah>”. They then write them in descending order. This blog post is my attempt at writing an article Cracked.com-style. Last year, I had the chance to visit the Auschwitz concentration camp in southern Poland. That was depressing and left me with a feeling of disgust for humanity. This year, I went on a much cheerier trip to Germany and along the way, visited Munich. 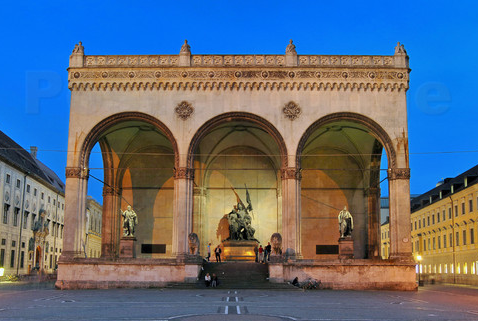 Munich is the second largest city in Bavaria (third largest in Germany), a region in southwest Germany which was one of the last independent German states to join Germany in the 1870’s. Munich is a great city (with architecture, great atmosphere, and great beer) but I learned a few things on a 3rd Reich tour we took. The tour talked about the events between World War I and World War II, and there were several things I had never heard of before. It’s a war that could have been avoided. So here’s some things about World War II that you probably never knew. The big one? That Munich is considered the birth place of Nazism because it’s where Hitler got his start. Towards the end of World War I, the war had become unpopular with the local population, especially in Bavaria. Because the region had a large rural population, the farmers and their families were starving because they had to divert all of their resources to the military and couldn’t slaughter their last pig to feed themselves. Bavarians always considered themselves Bavarians first and Germans second, so they weren’t happy that they were being bled dry. All of this led to rising resentment against the established government, and the last king of Bavaria ended up fleeing. That was the end of that monarchy. 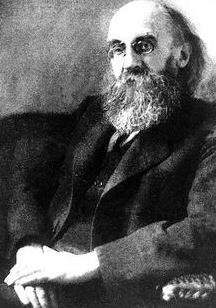 After World War I, in November 1918, Bavaria set up a provisional government headed by Provisional National Council Minister-President Kurt Eisner who promised to hold elections later on in 1919. He probably could have been a decent administrator of the region. Level headed and pragmatic, he was. However, due to growing discontent he promised to abdicate earlier but unfortunately he was shot and killed in February 1919 before he could resign. Munich had become a hotbed of extremism, with various elements wanting to reinstall the old regime. Eisner’s assassin was a German nationalist; he was also shot, but survived to stand trial. At his trial, his defense was that he did it to save the regime, to save Germany. He was sentenced to death, but a judge in his trial, Georg Neithardt, had a history of supporting nationalist causes and ended up reducing his sentence to five years in prison. The judge effectively ignored the law. The law was later changed to make it easier to acquit the assassin. This all happened in Munich, the hotbed of Germany nationalism. Several years later, the time and place of Munich would be key to Hitler’s rise as he resurrected the doctrine of German nationalism; beer, drinking men, and spirited speeches would grow the Nazi party slowly over time. It isn’t a coincidence that it started in Munich, it was part of a pattern. After World War I, the tail end of which Hitler sat out because he had been temporarily blinded in a poison gas attack, he wandered around aimlessly before joining the Nazi party (a movement he didn’t invent, but took to a new level). He bought into the stab-in-the-back myth (an incorrect belief that the German military would have won the war had the civilian leadership not sold them out) and ascended the ranks. From here, he gave his famous speeches in beer halls around the country including the famous Hofbrauhaus in Munich, and it was from there he launched his famous Beer Hall Putsch which was an attempt to overthrow the government of Bavaria. It failed, and Hitler was arrested. The judge was sympathetic to his case because he was in Bavaria, a conservative region of Germany that longed for the old regime. This was the same judge who acquitted the guy who shot the interim prime minister/president of Bavaria I talked about above. The judge gave Hitler the light sentence because he agreed with what Hitler was saying with regards to German nationalism. Hitler should have gotten death penalty (and we all avoid World War II)… but by an unfortunate coincidence, he instead got a judge who was sympathetic to his cause. What would have happened had Hitler not gotten that judge? Hitler’s goal during the Beer Hall Putsch was to kidnap some of the existing politicians, overthrow the government of Bavaria, and then use that momentum to march on Berlin. It wasn’t well-organized. Hitler started the revolt in the evening but had to attend to business elsewhere. Upon morning, the revolt had fizzed and so he decided to take matters into his own hands and lead a revolution. However, by that time, the city of Munich had regrouped and called in numerous police officers from other regions. The two groups came to a head, and legend has it that Hitler fired the first shot and although this was used for propaganda purposes later on, it’s unlikely to be true. In any event, the two groups exchanged fire, four police officers and 16 Nazis died in the exchange while Hitler suffered a dislocated shoulder when he fell to the ground. That sounds like he got off easy, and he did. That’s because his bodyguard took six bullets wrapping himself around Hitler to protect him from the firefight, and the pair falling to the ground with his now-dead bodyguard on top of him is when Hitler hurt his shoulder. Those six bullets were meant for him. Yet another unfortunate coincidence when World War II could have been avoided. Did you ever hear the story of George Elser? That’s okay, I’ll tell it to you. It was clear during the rule of the Nazi party that Hitler was leading the country towards war and probably another world war. Not all of the German population was in favor of this, and that includes George Elser. Hitler was known for giving rousing speeches in beer halls in Munich, and in 1939 it was no different. 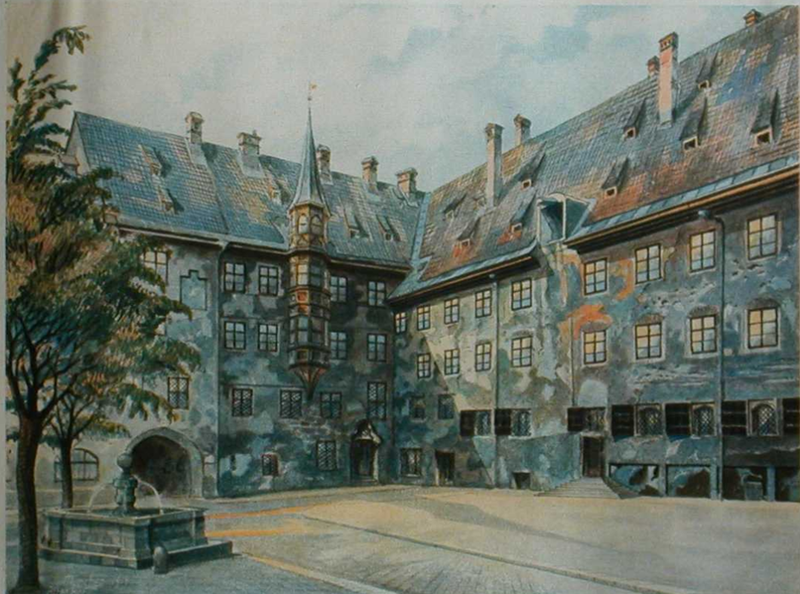 Elser knew this, so he scoped out the place well in advance and knew that Hitler would be giving a speech there (not the Hofbrauhaus, this is a different beer hall). 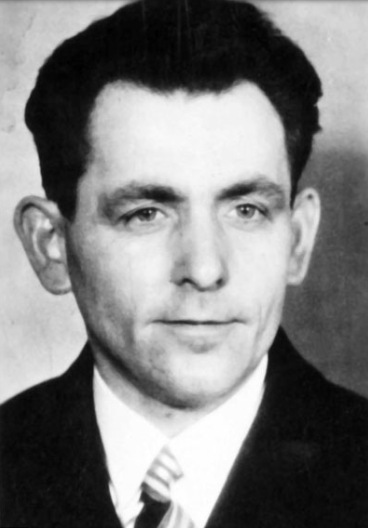 Elser taught himself to make bombs and the night Hitler was scheduled to give a speech, Elser entered the beer hall a few hours in advance and planted a bomb. It was timed to go off later that night when Hitler was giving his speech, thus killing him and preventing a war. It would have gone according to plan except for one thing – Hitler decided to cut his speech short because he had to fly back to Berlin because the war had started (and it was foggy). The bomb did go off later that night and killed several people, but Hitler was not among them. He would have been, had he stayed to give his entire speech. Elser did not stick around to see whether or not his plan succeeded. Instead, that night he was caught trying to trying to cross into Switzerland. Normally the borders were not patrolled, but they do during times of war. The border guards questioned him and figured out (or at least strongly suspected) that he was culprit and held him in custody. The idea was to execute him publically to set an example. The right time never came and Elser spent six years in custody. He didn’t get away though, he was executed 3 weeks before the end of the war. Were it not for some fog and a declaration of war, Elser could have single-handedly stopped the war. 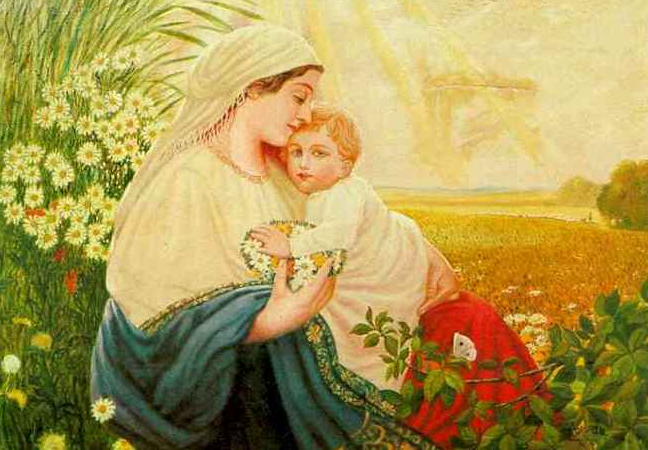 I knew that Hitler was a wandering artist who, before and after the war, couldn’t get into art school in Vienna. 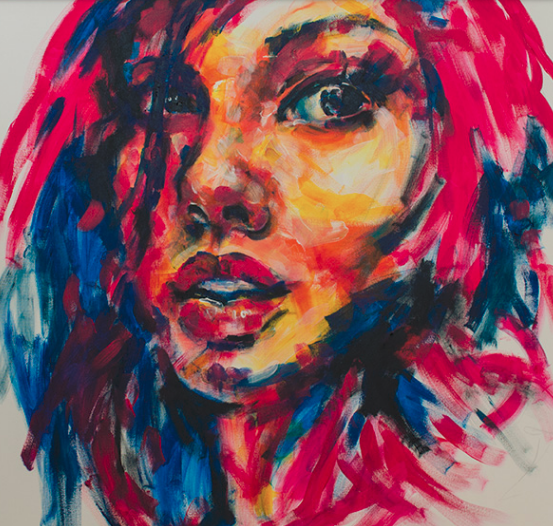 I assumed that this was a passing phase, and that he wasn’t a good artist. I wouldn’t say he was the best artist, but he certainly wasn’t the worst – at least not in terms of his drawing ability. So why couldn’t he get into art school? As you can see, the realistic style of Hitler is no where close to alignment with what the art world was looking for at the time, and as a result, they refused his admission. Hitler did not come from a high-class aristocratic background so it isn’t surprising that he wasn’t familiar with then-contemporary art trends, just like for most of my life (and even still today) I don’t fully get abstract art. Hitler never forgot this and he banned art and architecture movements that were contemporary at the time, such as Bauhaus architecture. 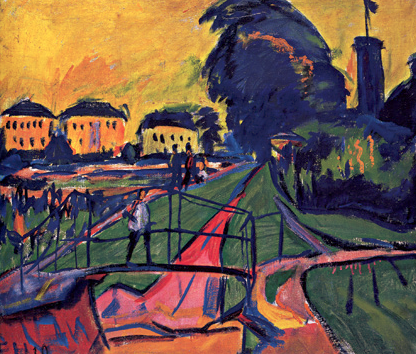 Decades later, in direct opposition to those actions, Munich would open up a museum dedicated specifically to modern art. 1. When people had to cross by a certain part of Munich, they had to give the “Heil Hitler” sign. But some people walked around to avoid saying it. Not everyone was a Nazi in Munich. Indeed, a lot of them weren’t. After the Nazi party came to power, whenever everyone walked by the Feldherhalle in Munich, people had to give the heil salute (this was the site climax of the Beer Hall Putsch in 1923). But the people who weren’t on board with the Nazi Party decided to openly – or covertly – mock the salute by walking around the square, going down the street behind the hall called Viscardegasse. 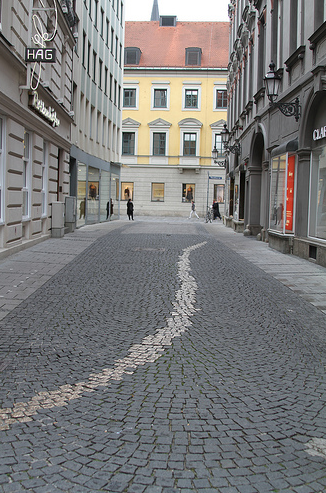 The Nazis were aware that they were being mocked so they nicknamed the little sidestreet as Dodger’s Alley (Drückebergergasse). The city of Munich recently put a line of gold bricks down as a memorial to the people who put up this resistance because they were risked repercussions from authorities if they were caught doing this. So, it’s great to know that even though many parts of the country supported his rise to power, there were also large parts of the country that opposed the rule of the Nazi party, and were willing to risk their lives to do it. A few years ago when I was learning about architecture while we were in Europe, I picked up on various styles – Gothic style, Renaissance style, and Baroque style. I thought I was pretty smart for figuring this stuff out. But this past year, I realized that I wasn’t entirely correct. Whereas I was right that Gothic is a style of architecture that is older than the others, the buildings in Europe that look Gothic are not always the oldest buildings around, they are neo-Gothic. Gothic cathedrals are characterized by tall windows that let lights in from certain angles. The following Gothic window is the remains of a church window in Budapest that was bombed in World War II, notice how long it is. That’s the original, older Gothic style. Well, it’s because they didn’t. They may have started in the middle ages (like the Dom Cathedral in Cologne, Germany) but they didn’t finish then. Instead, during the mid-to-late 1800’s, Europe went through its Romantic period, a counter-movement to the Enlightenment that preceded it. The Romantic period looked back to the past and romanticized it as better than it actually was. The European elite looked to the middle ages as source of inspiration and built their buildings in middle ages and Gothic style. You don’t see too much fancy carvings in original Gothic but you do on neo-Gothic, and that’s because the architects drew their inspiration from all the old legends and stories (e.g., Aesop’s fables, Grimm’s fairy tells) that did contain fanciful creatures like gargoyles. They also put a lot of fancy carvings and images of saints and political leaders as well. When I first learned that neo-Gothic buildings were new, I was disappointed. What I thought was super-old was actually recent; instead of 800 years it was “merely” 150-200 years old which sounds less impressive. But it is still impressive. I like neo-Gothic architecture, so much so that I have a mural of the Charles St Bridge in Prague pained on our dining room wall. So no, it’s not that old. But it does draw inspiration from the past and it is older than any building in Seattle. And that’s pretty great, too. The two cats of ours – Ruby and Esmerelda – are a couple of sleepy heads, like all cats are. But the two of them have different habits. Both cats will sleep in the bedroom at night. However, Ruby (the fuzzy orange one) will usually sleep on a chair off to the side and will jump onto the bed in the middle of the night and sleep by my feet. She loves to sleep by my feet. She doesn’t put up with movement, though. If I nudge her or roll around, she jumps off. She says “NO MOVING!” That one has no patience for anything else. Esmerelda (Zelda), by contrast, likes to sleep between either me or the wife. Or, sometimes she’ll sleep on me, or sometimes on the wife. Most days when I wake up, Esmerelda is on the bed between us, frequently all stretched out. Ruby, on the other hand, is only sometimes on the bed. The one thing that they both have in common is that they like to sleep on me from time to time. Ruby will only sleep by my feet, but Zelda will sleep on my lap. When we first got Zelda, Ruby would steer clear. But now, so long as Zelda stays out of her face, Ruby will tolerate her just fine. Sometimes in the middle of the night Zelda will get a whacking and I’ll wake up, but for the most part it’s okay. They both like being our cats. 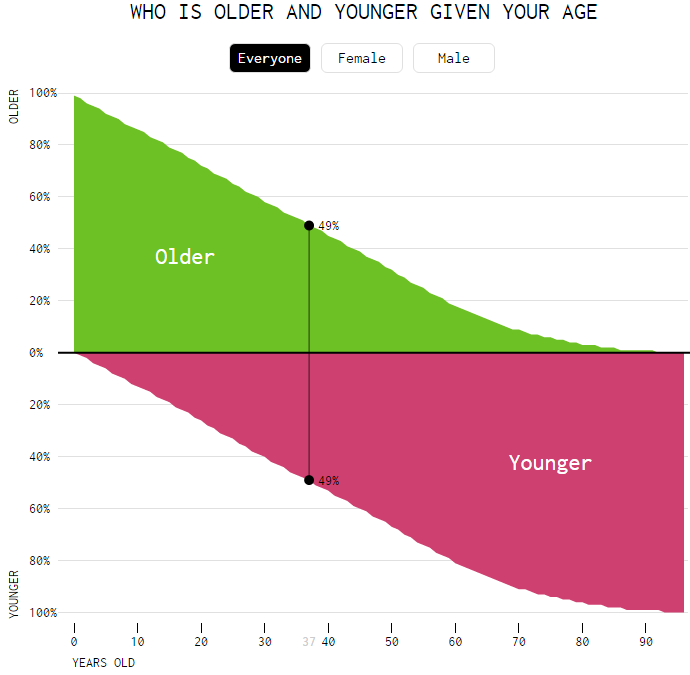 I found this website today that calculates how many people are older or younger than you, given your age. I tested myself and there’s 49% of the people older than me, and 49% younger than me. The other 2% would be the same age as me. I think this is only in the United States and not the rest of the world. So, I’m almost over the hill, but not yet. But I will be in 7 more months! That doesn’t bother me that much, though. I just consider myself experienced. 10-15 years ago, my ideas were narrower, I didn’t have as many life experiences, and there were a ton of things I hadn’t tried yet. The only thing I miss is not having the minor aches I have now. But other than that… not much.